Bike & Build has experienced four fatalities on our rides. All four of these riders were following the rules of the road when they were struck by vehicles. They represented the best that Bike & Build had to offer, and they remain forever in our thoughts. In 2010, while leading the Providence to Seattle route, Paige was struck from behind by an oversized vehicle while stopped and pulled over on the shoulder of a road outside of Vetal, South Dakota. 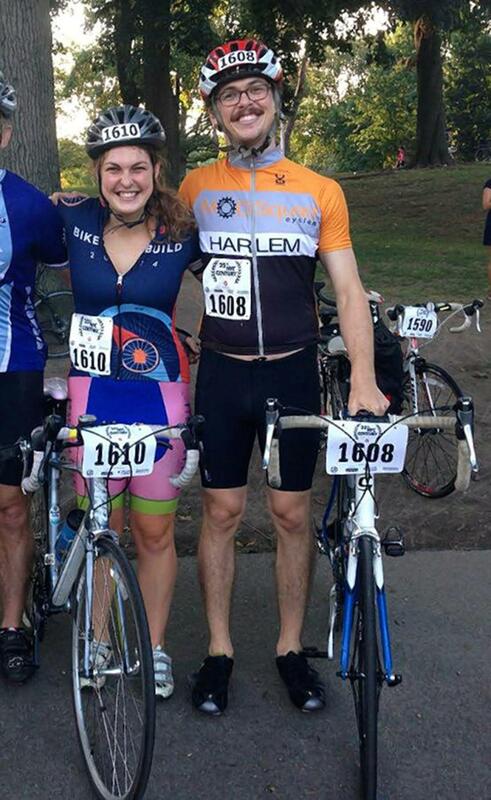 Paige had completed Bike & Build’s Providence to San Francisco ride the previous year as well. 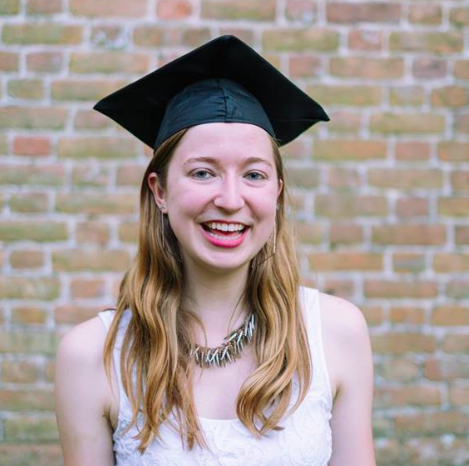 A native of Missouri, Paige was an active member of the Brown University community. Friends and family formed the Paige V. Hicks Memorial Fund in her honor, an endowed fund that supports the Brown Women’s Ultimate Frisbee team, of which Paige was a member. Paige was a wonderful, inspirational, brilliant, and unique person. 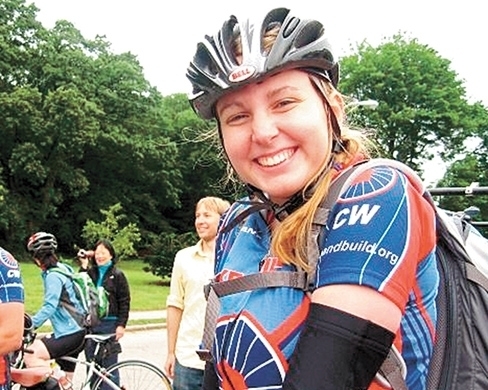 Her absence is deeply felt in the Bike & Build community and within all whom she touched. 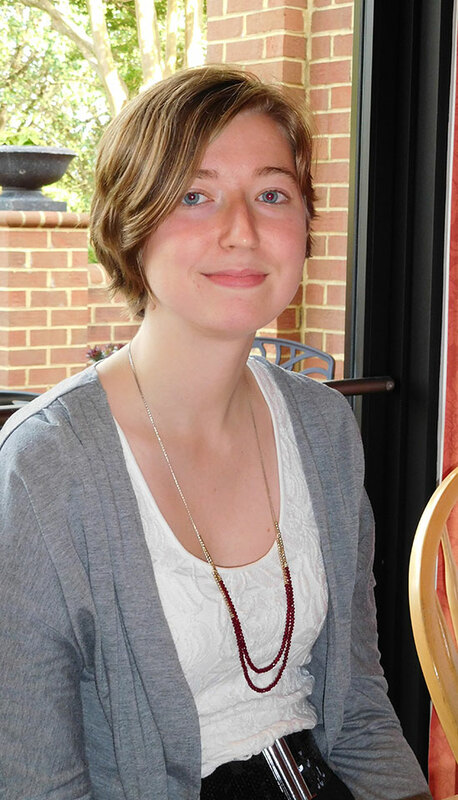 Paige cared deeply about others and was committed to community service and involvement. People gravitated towards her, and she lit up every room. Christina was a Trip Leader on the 2011 South Carolina to Santa Cruz route when she was struck from behind by a driver in Alabama. 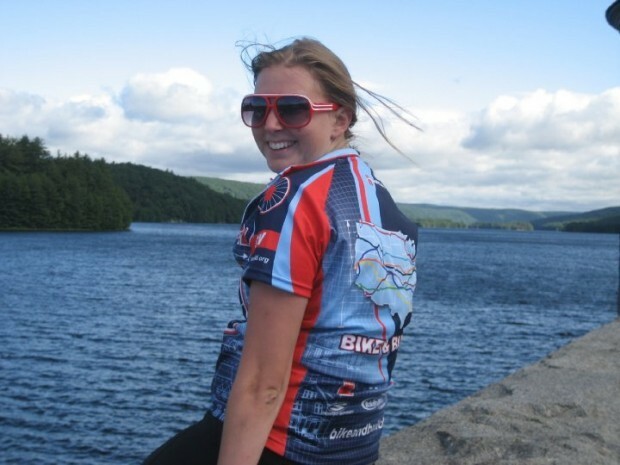 Christina was participating in her second Bike & Build trip, after doing Boston to Santa Barbara 2009. 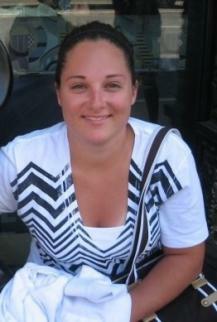 Christina graduated from Boston University in 2010 with degrees in Graphic Design and Hospitality Administration. She was a devoted coach and mentor at Revolution Lacrosse to young female athletes in Boston. 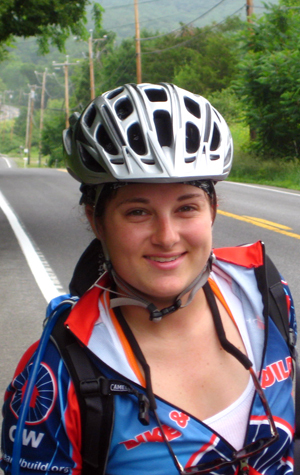 After her loss, Christina’s family founded the Christina Clarke Genco Foundation, a nonprofit dedicated to empowering youth through athletics, community service, and cycling. Patrick was a Trip Leader on the Maine to Santa Barbara 2015 team. He was struck from behind by a motorist who was distracted by their cell phone outside Sayre, Oklahoma. 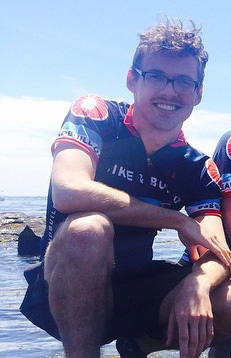 Patrick was also an avid musician and came to Bike & Build after serving for 3 years with Teach for America in the Bronx, NY. He had recently completed his Masters in Teaching Adolescent Physics. On his Bike & Build bio, Patrick showed a deep passion for his service background, particularly in his role as a Physics teacher. 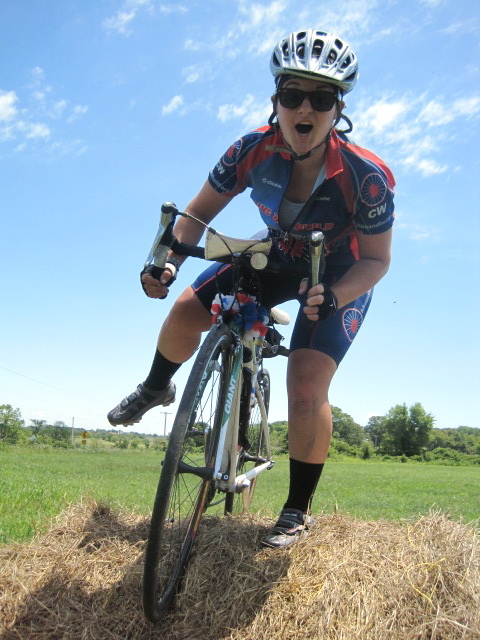 A effervescent environmental and social justice advocate, Anne signed up as a rider on Bike & Build’s 2016 Central US trip. She was struck from behind by a distracted motorist outside of Idaho Falls, ID on July 13, 2016. 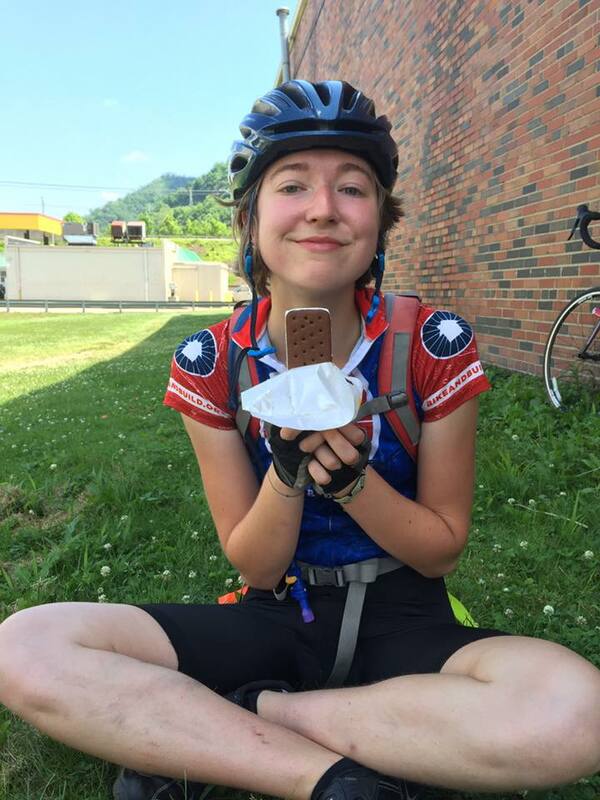 She brought a wealth of goodness to B&B, having completed service trips, been heavily involved in student organizations at The College of William & Mary, and even previously rode in a charitable bike tour. If you have specific questions about these collisions, you are welcome to contact Bike & Build’s staff to discuss further. In 2015, 818 people on bikes were killed by people in cars. We implore every driver to please put away your phone when you get into your vehicle. Please see our section on safety to learn more about how to minimize risks to riders on the road.